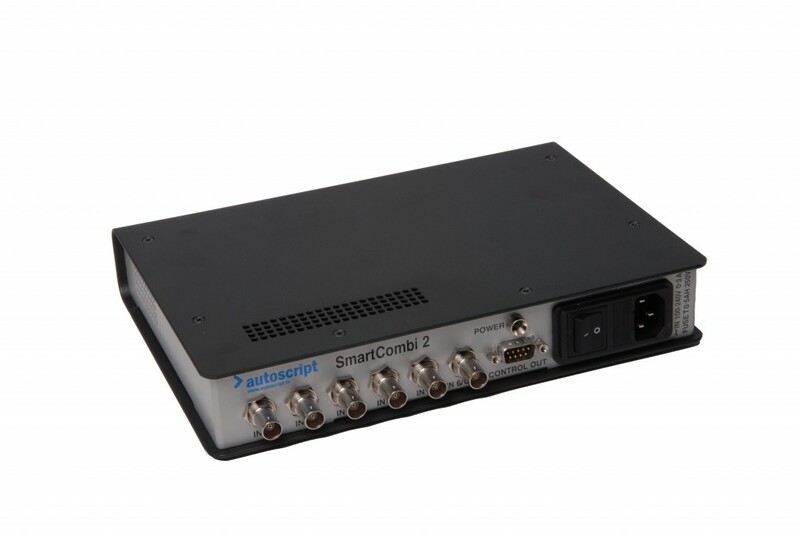 The Smart Combiner Box (SCB) enables multiple controller devices to be attached to a single XBox Ultra package. 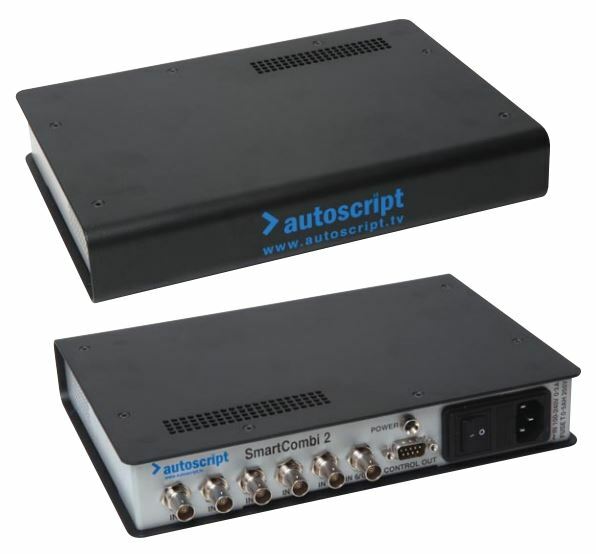 Designed for complex studio environments with broad ranging production needs for scroll control, and more streamlined studios where the talent is in control of the prompter. The SCB can be connected locally to the XBox Ultra via Serial Data Cable or for longer distances via 75Ohm Coaxial Cable. Simply plug in the cable and you can prompt from anywhere. Extending or moving the position of the controller can be achieved by simply adding more BNC cables up to 300M from the SCB's location. As no bespoke cables are required it is a cost effective way of adding additional presenter positions in a studio.